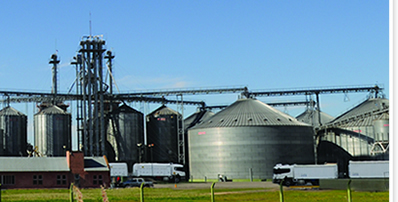 We are a family-owned company with a large experience in the production and trading of grains in Argentina. Andreoli Group is one of the few companies fully integrated since it has production in owned farms, a Service Division with an important storage capacity, supply warehouses and in house logistics division to give better support to the business. After years of hard and intensive work we have achieved a reputation of commitment, compromise and loyalty with our engagements, quality and with our social and environmental responsibility. We dedicate all our experience, resources and structure to satisfy the needs of our customers. Our goal is to be seen by our world clients as their local partner in South America.